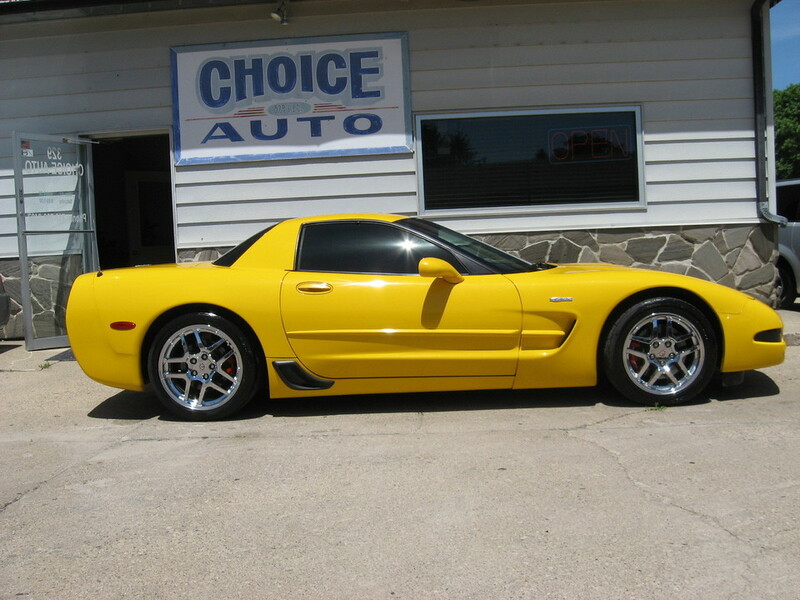 2003 Chevrolet Corvette Z06 ONLY 55K! MUST SEE!! You are looking at a 2003 Chevrolet Corvette Z06 * This is a 50th Anniversary 400 plus HP driving machine * This car runs as good as it looks and man does this car look good... Inside and Out!!! Power everything, Nice growl to the exhaust, smooth shifting and plenty of power. This is a must see and with only 55k miles there is plenty of life left in this classic sports car!! !